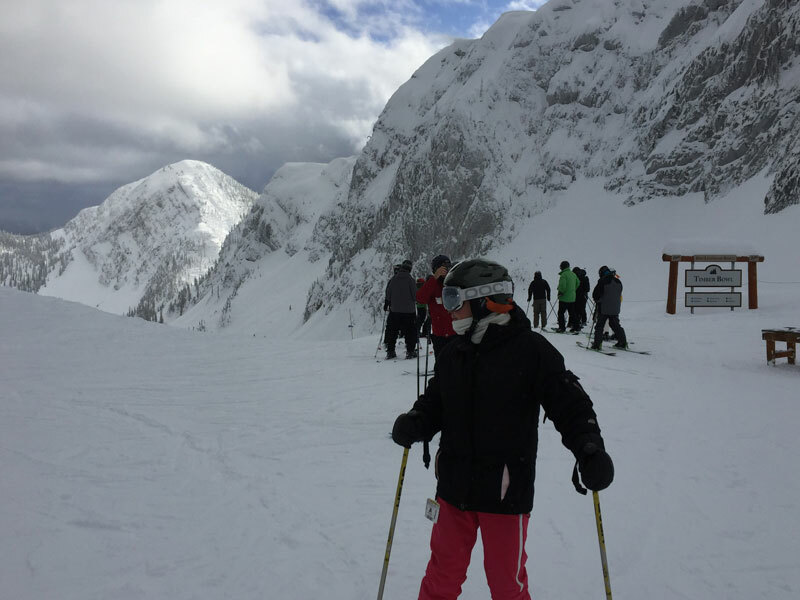 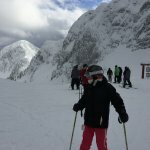 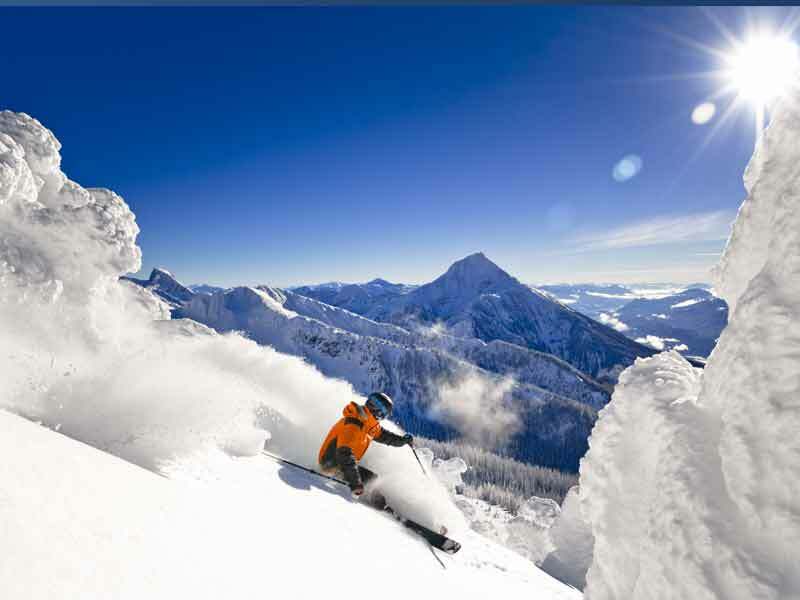 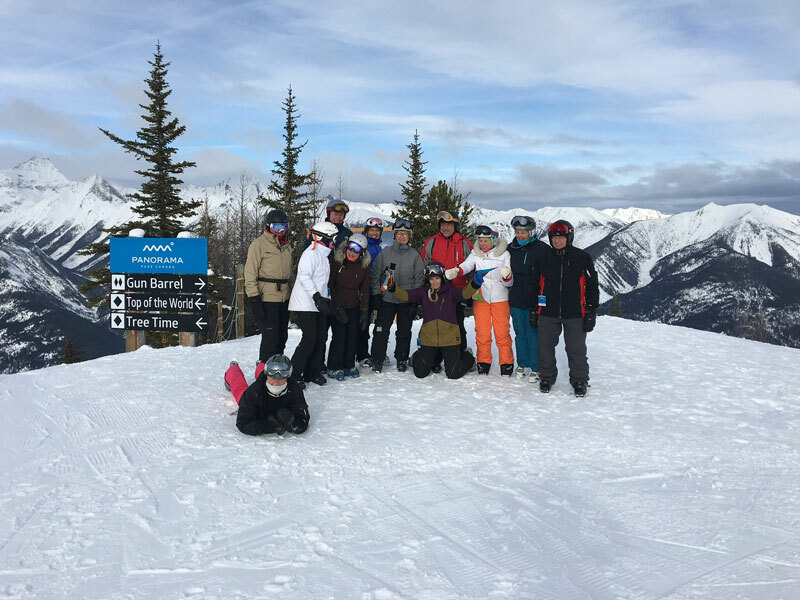 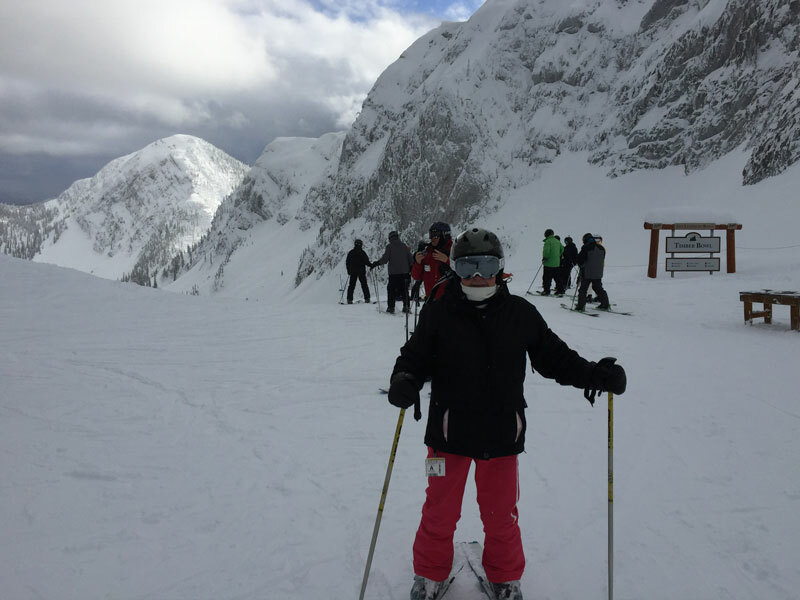 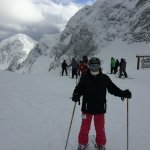 Get ready for some amazing fun, breathtaking scenery and Canadian charm on this group tour to two incredible ski locations. 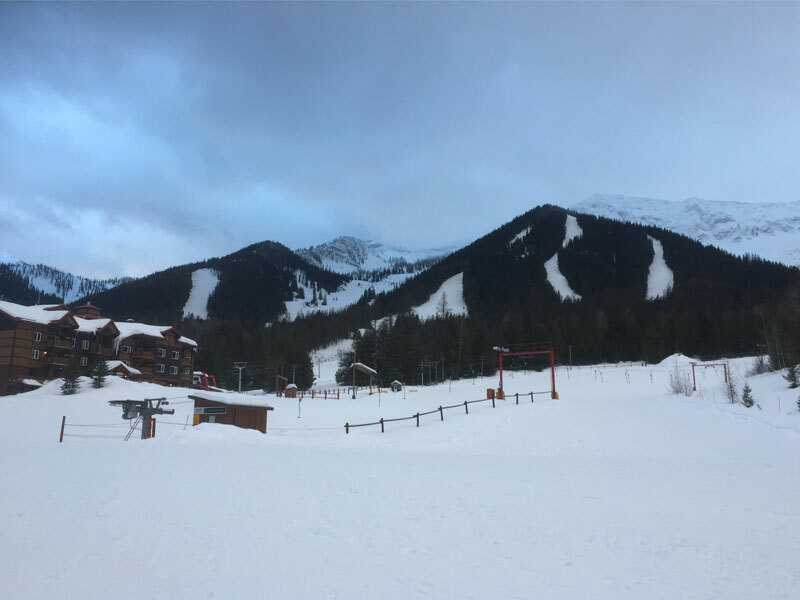 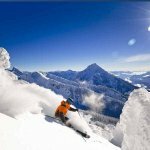 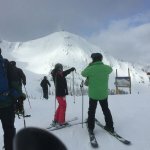 You will be spoilt for choice when it comes to skiing/boarding with impressive powder snow, wide open groomers, alpine bowls, chutes, bumps, glades and some amazing vertical descents. 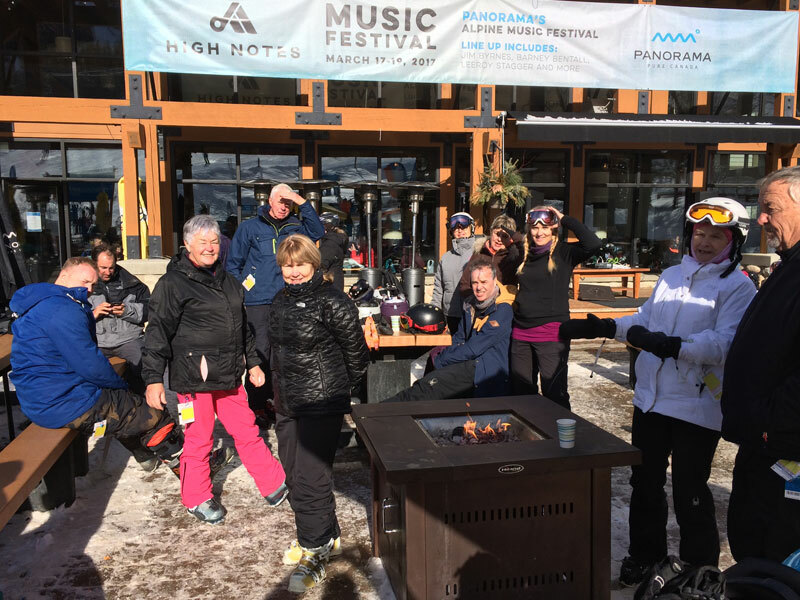 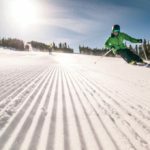 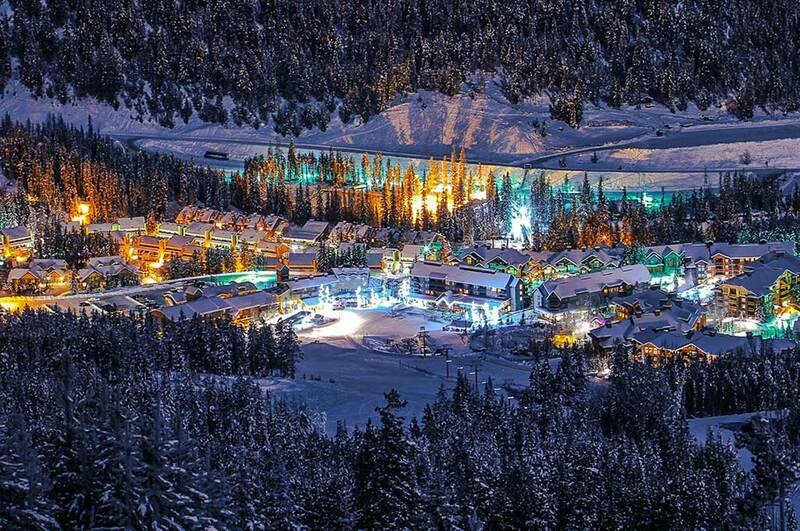 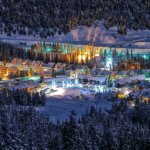 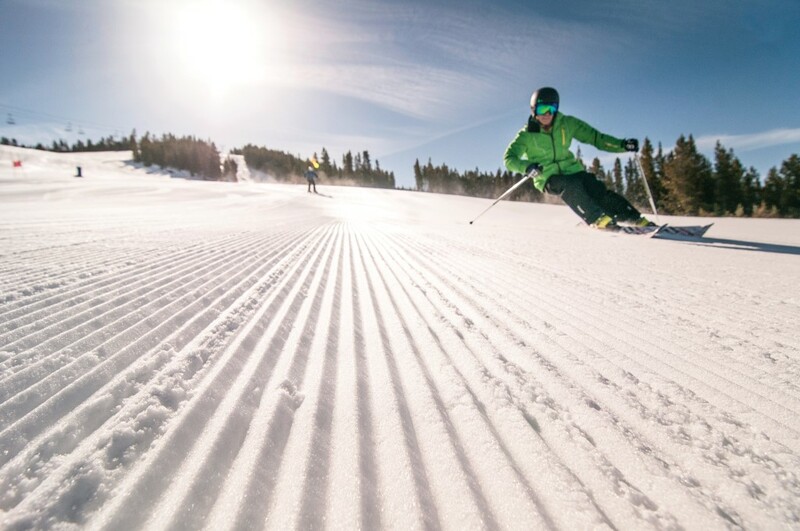 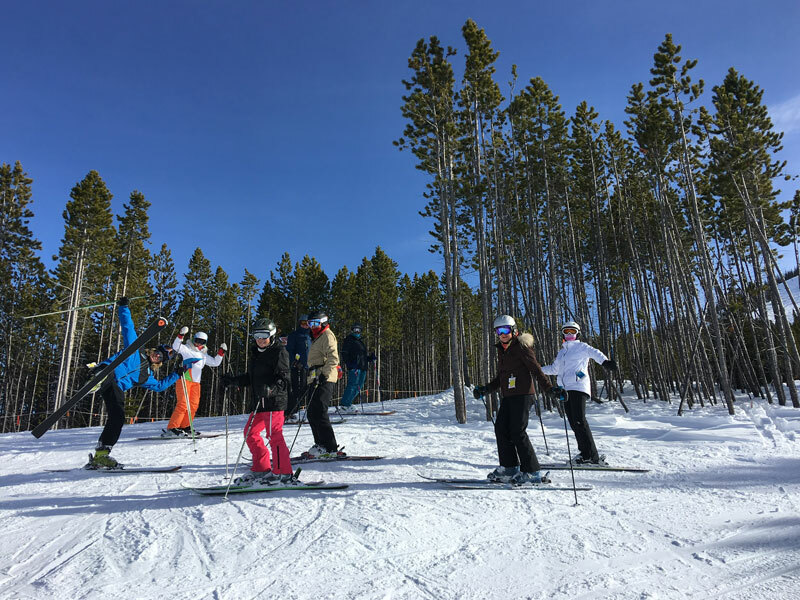 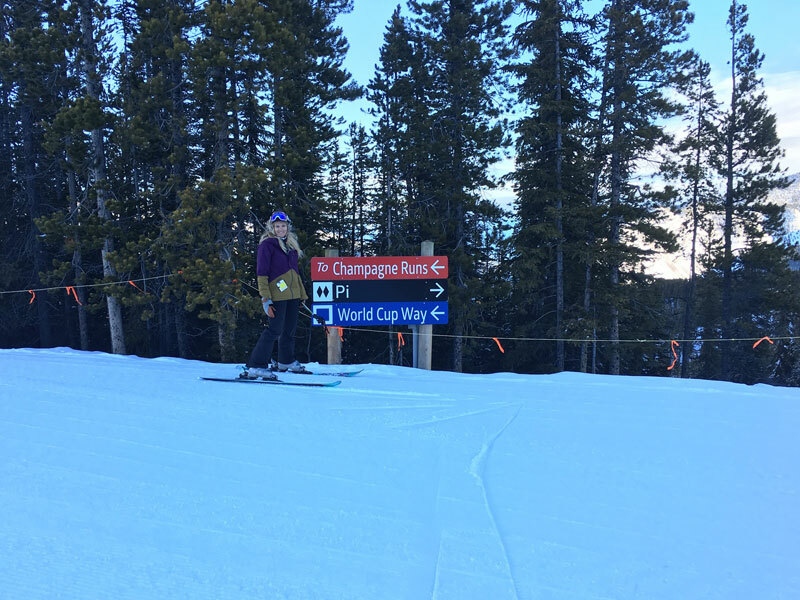 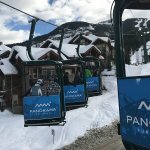 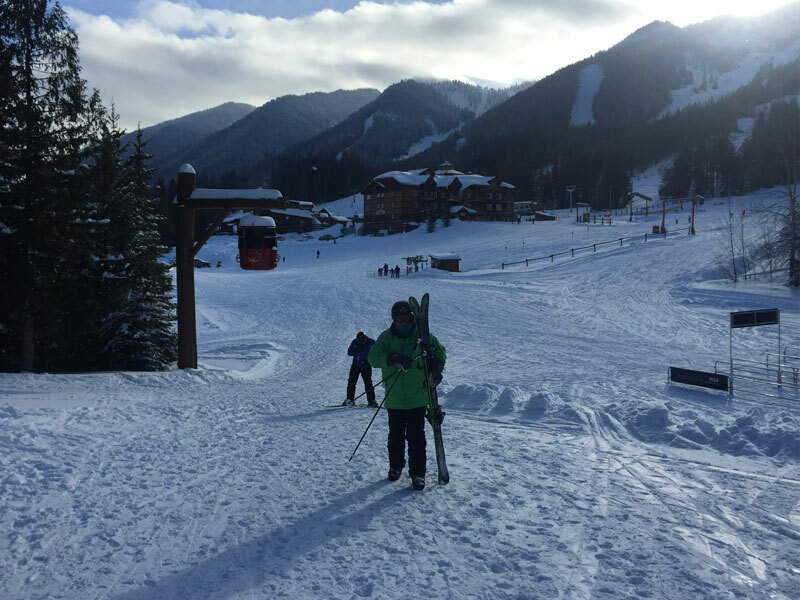 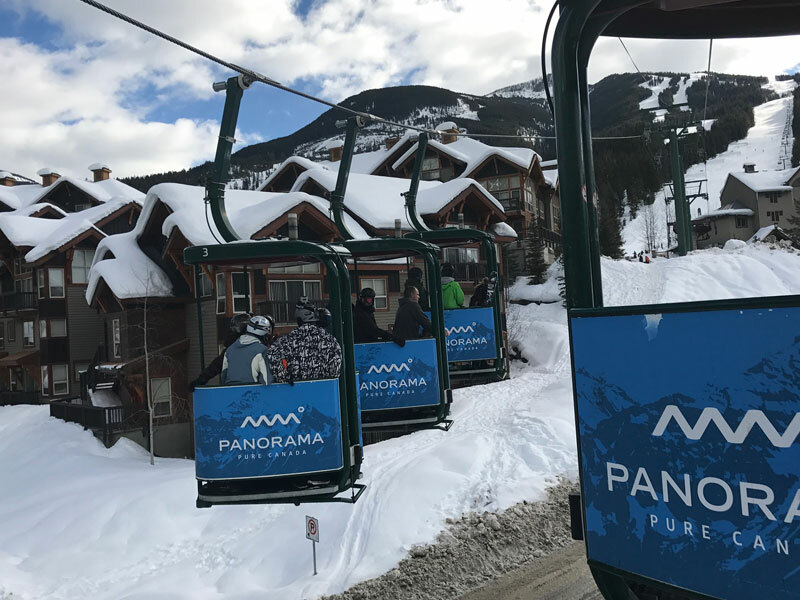 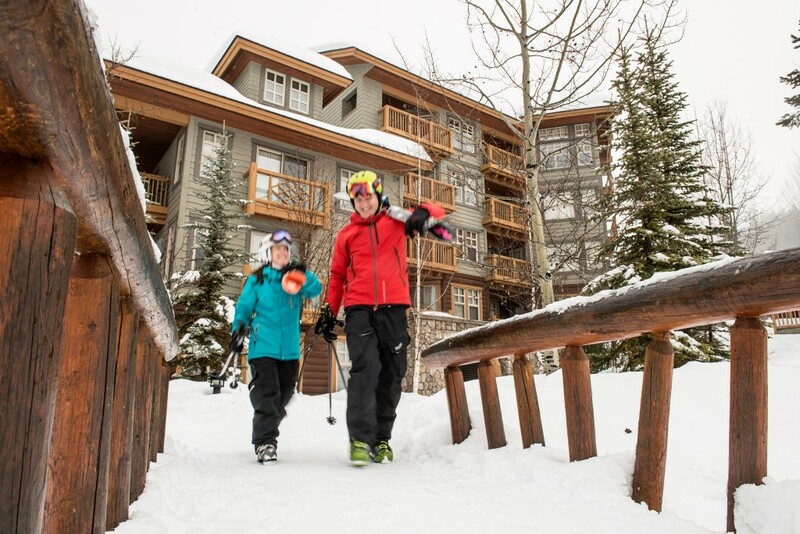 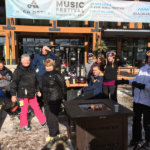 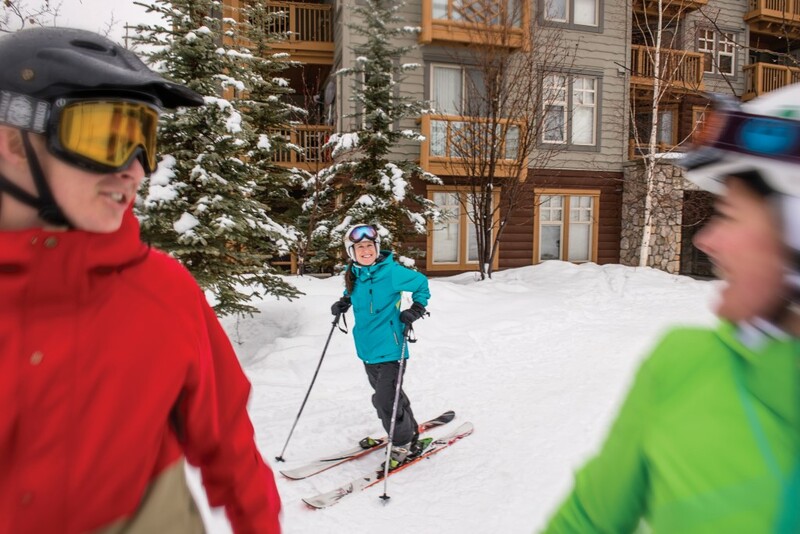 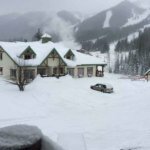 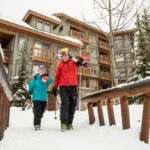 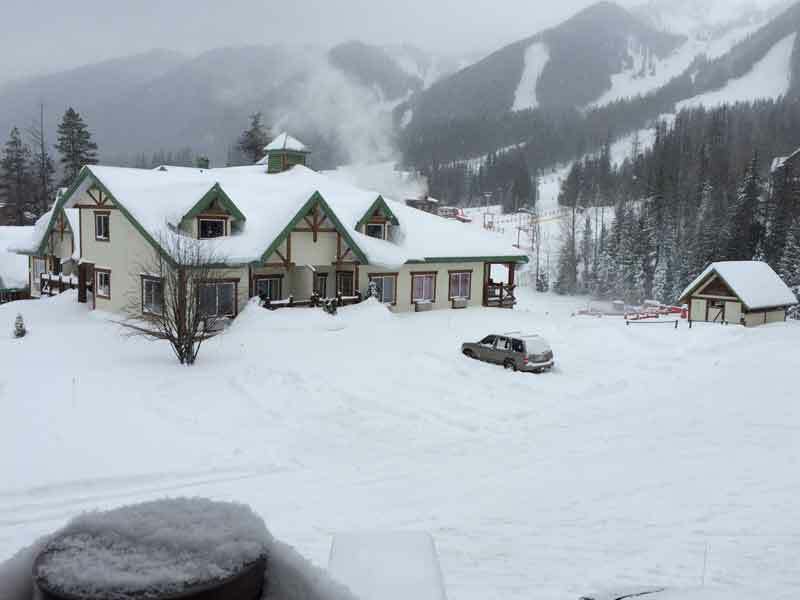 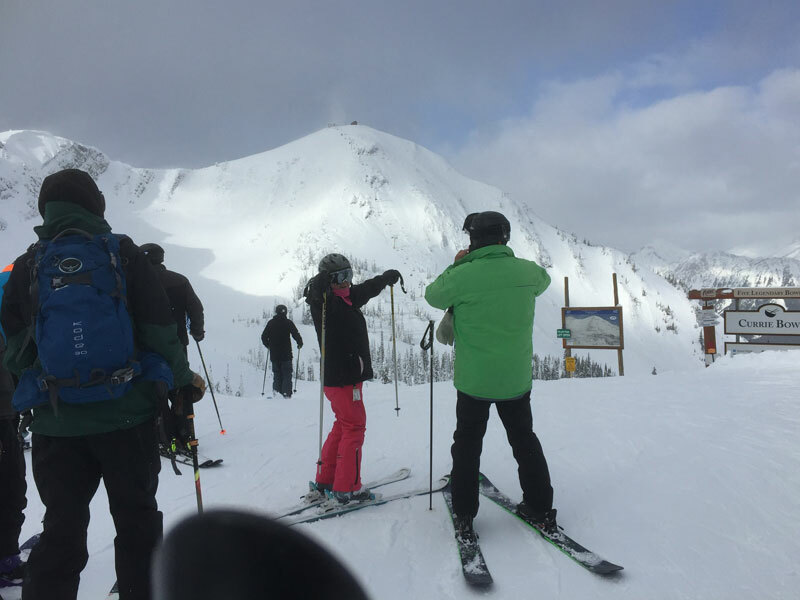 Boasting nearly 3000 acres of ski terrain, the convenient village layout at Panorama Mountain Resort means you can simply walk out your door, ski to the lifts and reach the summit in minutes. 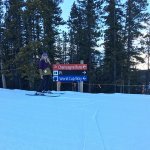 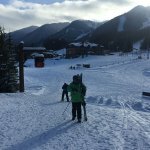 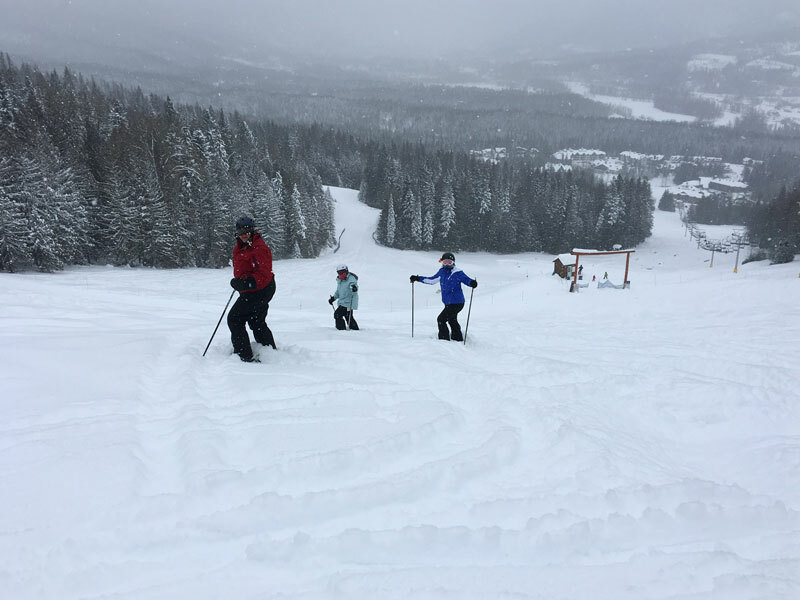 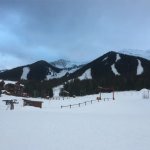 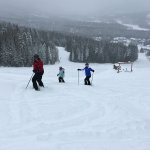 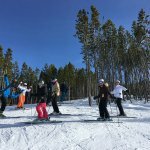 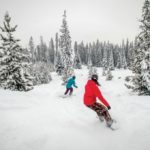 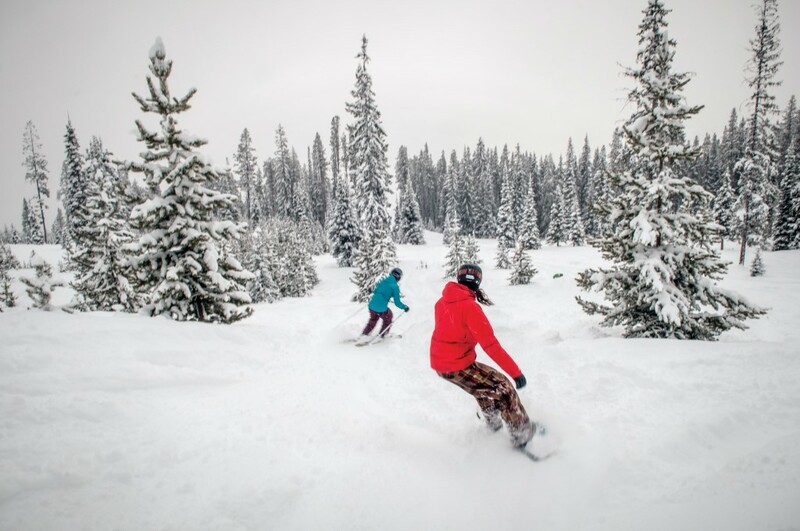 Enjoy wide open cruisers; powder filled tree lines and bowls with beginner trails and terrain well suited to intermediates. 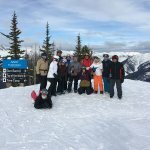 Next on the group tour is Banff. 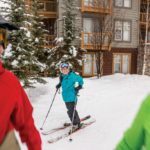 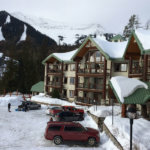 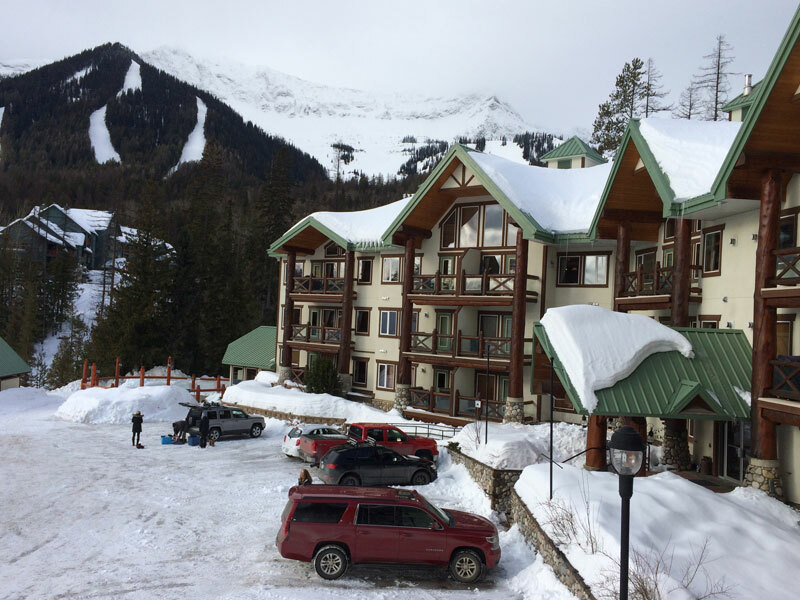 Providing spectacular views from its expansive location, more than 3,300 acres of ski terrain across three mountains and nearly 10m of snow annually. 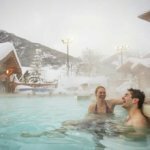 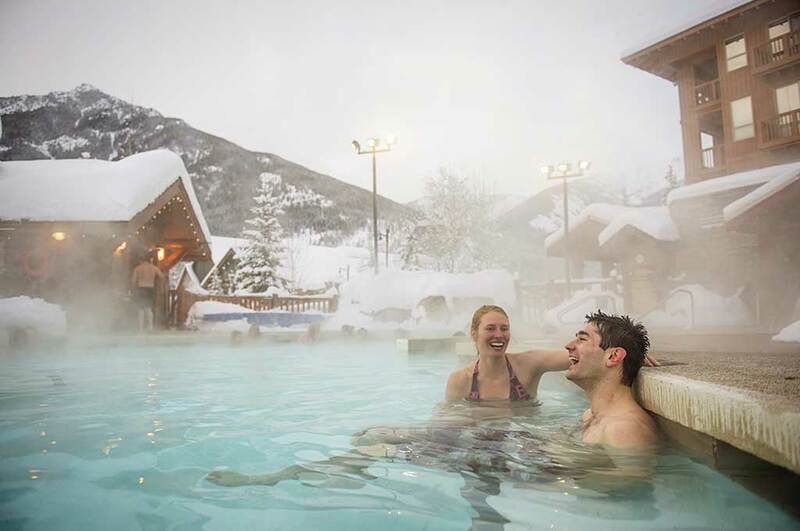 Banff is renowned as one of Alberta’s best ski resort destinations.